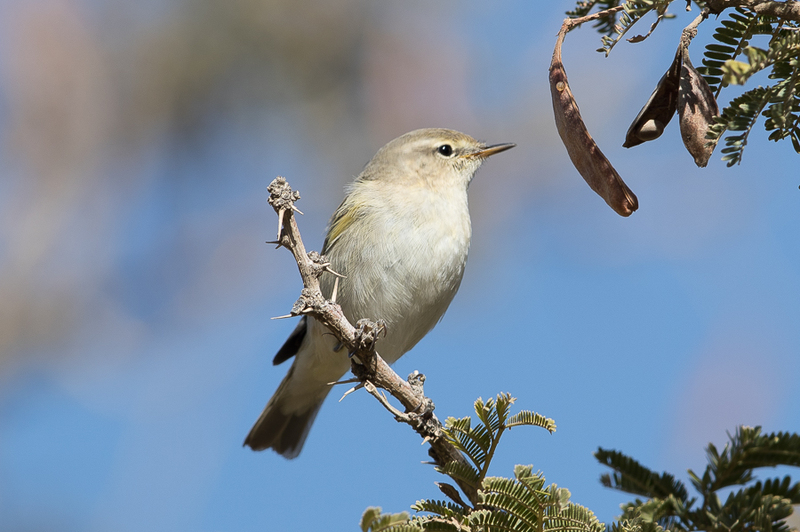 This winter I birded the Talea’a Valley, the first time I have done so in the winter. Many birds present in the summer are missing at this time of year and it was very quiet bird wise. 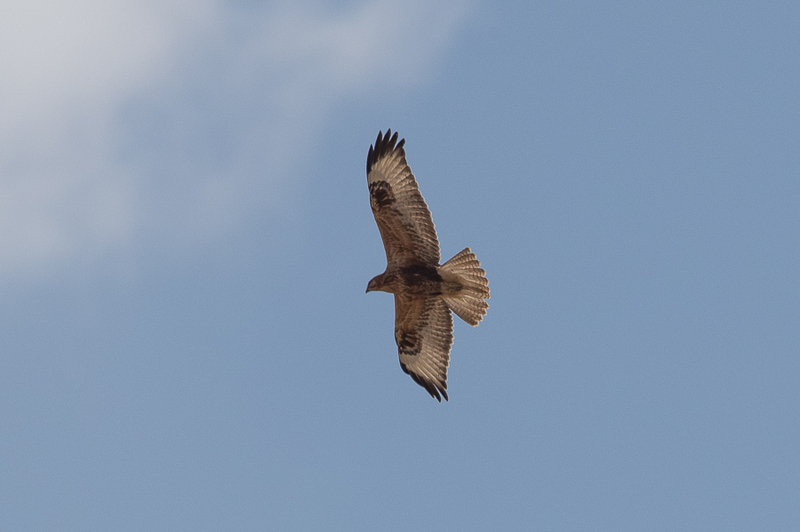 The best birds seen were several wintering Chiffchaffs and a couple of Long-legged Buzzards. 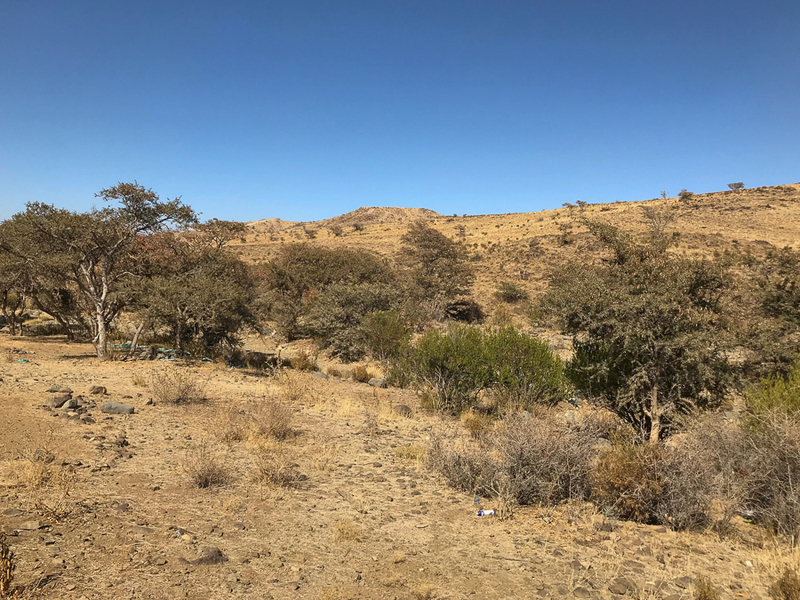 A small flock of the endemic Yemen Linnet were in a tree near to the dam and apart from that about the only other birds seen were White-spectacled Bulbul, Crested Lark and House Sparrow.